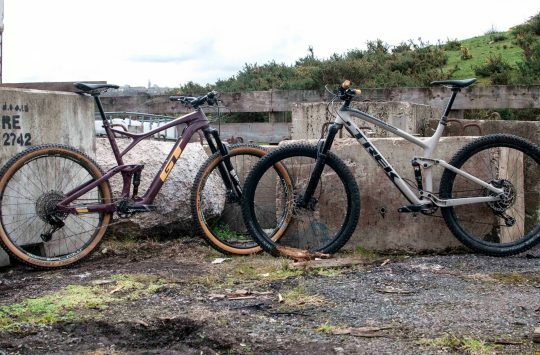 It’s not light, it’s not fast, it’s not dripping with the latest kit. In fact, in some cases it’s deliberately made using what we would consider ‘old’ standards. But that doesn’t mean that it hasn’t had the same amount of careful thought going into every aspect of this bike. For this is World Bicycle Relief’s ‘Buffalo Bike’, which is designed to meet the needs of riders in rural Africa. 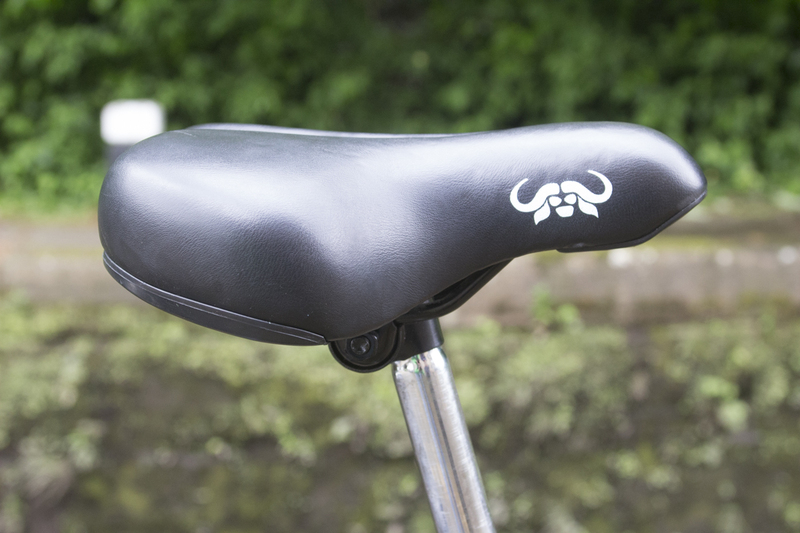 Made with a steel frame for strength and easy welding, the frame features a dipped top tube. 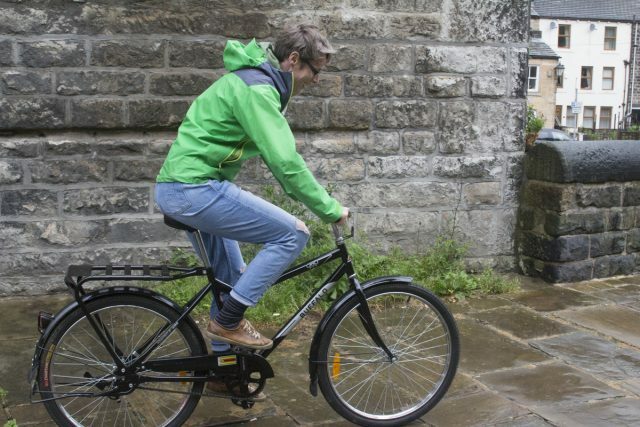 This means that riders as young as 10 or 11 years old can ride it, as can fully grown adults – it’s a one size fits all bike. This drop in the top tube also allows women and girls to ride while wearing a skirt without revealing their knees – an important cultural consideration in some areas. 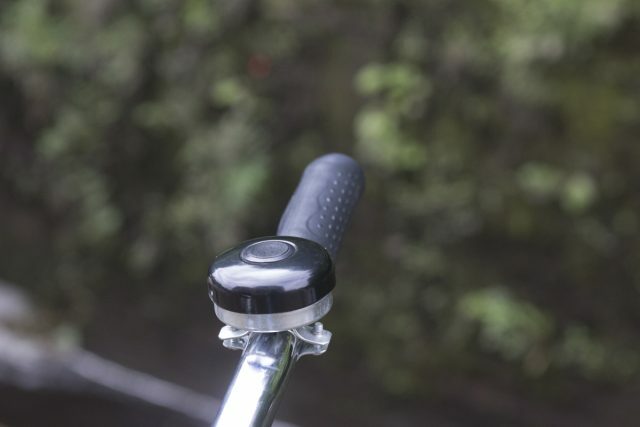 This little design feature helps break down one possible barrier to riding a bike. Bikes are distributed through two key means: the Education Program – to which 77% of any donation you make will go – and the Social Enterprise – which is growing in profitability. Under the Education Program, a Bicycle Supervisory Committee (BSC) is established in a community, made up of people such as village elders and teachers. They decide which children would benefit most from a bike – for example those that have the longest walk to school, or have caring responsibilities. 70% of the nominees must be girls – the economic and social benefits of educating girls are well documented, and often it is girls who have the most difficulty accessing education due to demands helping with home life. A bike can give them the time they need to do chores and still get to school on time. Teachers may also be given bicycles. Bikes are tested to destruction in Zimbabwe. In return for the bike, the child must stay in education for two years. Families of the children are also asked to contribute to the purchasing of spare parts, which will be used by the local mechanics to maintain the bikes. Mechanics are given tools and training, but it is the families who pay for the repairs. 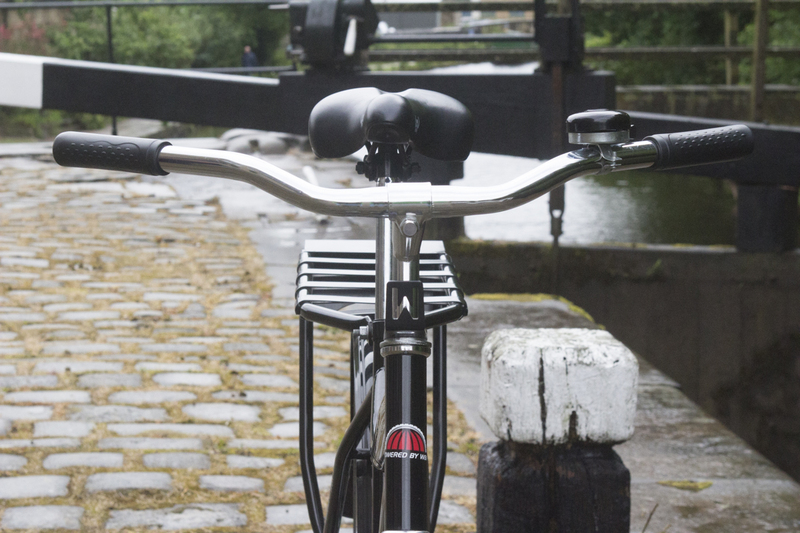 This means that the owners are incentivised to look after their bikes, and mechanics can earn a sustainable living. World Bicycle Relief is at great pains to provide bicycles without undermining local economies or encouraging dependency on aid. Incidence of theft is low. 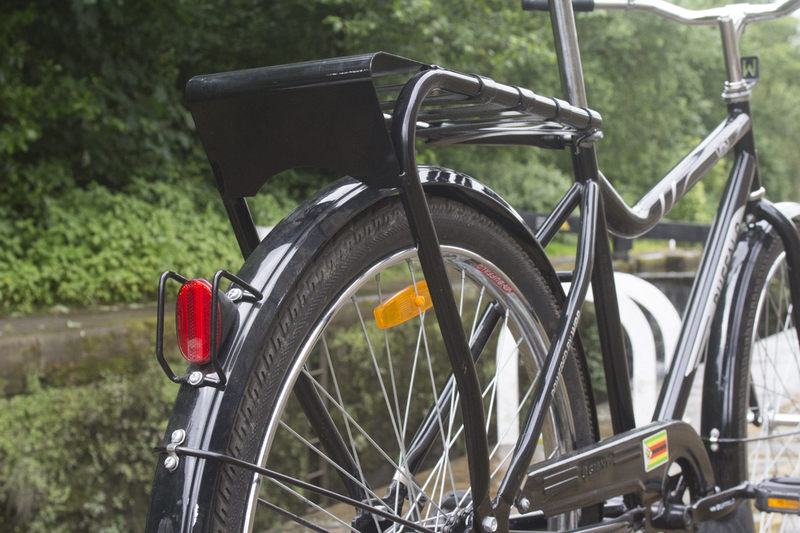 Because the heads of the community have helped decide who needs the bikes, people don’t often try to steal or misuse the bikes – because they’d have to answer to their community. 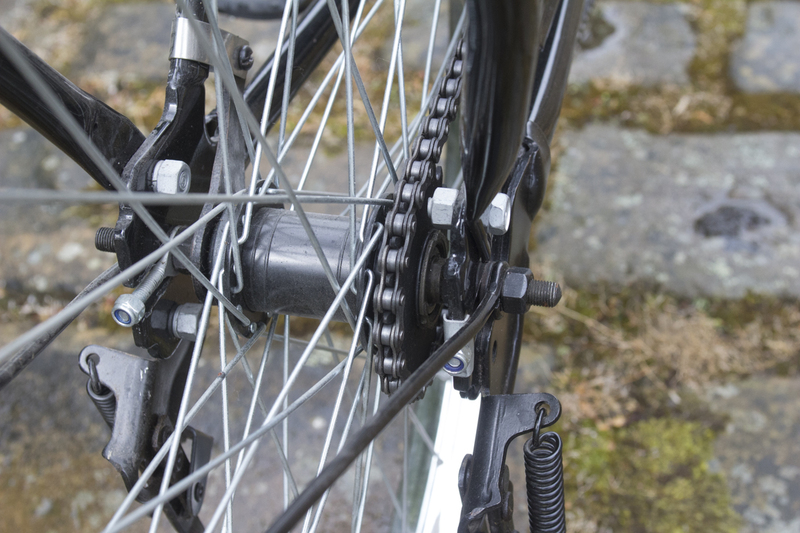 If an adult does want a bike, they can buy them from dealers, often with micro loans. 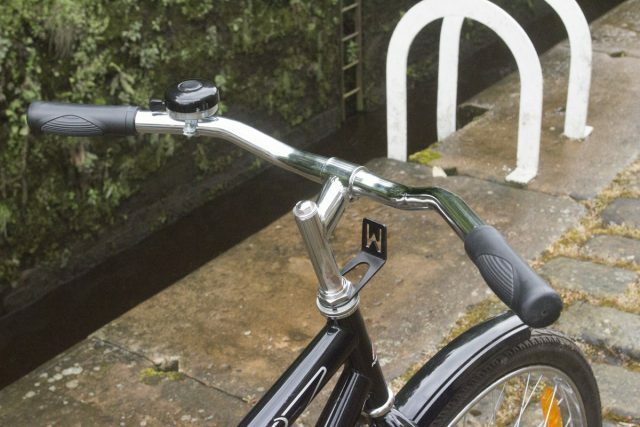 This Social Enterprise element helps fund the Education Program, both by bringing in money and by creating greater economies of scale due to greater numbers of bikes. 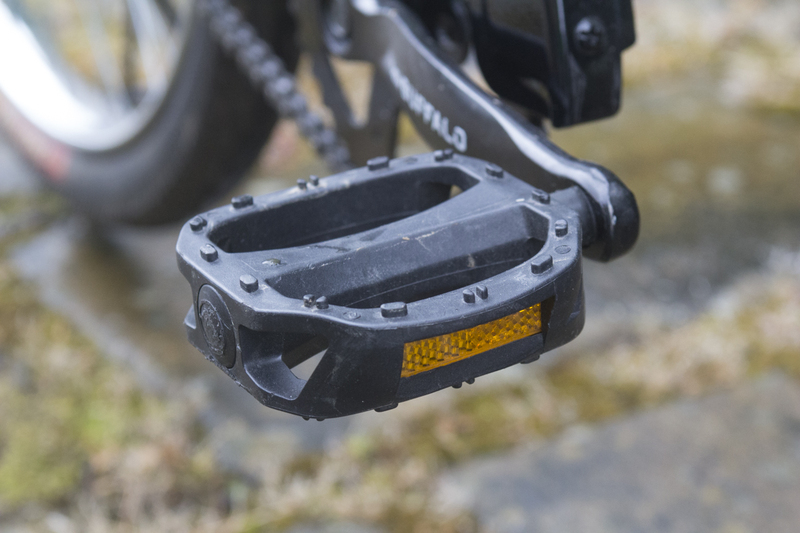 Composite pedals have replaced older metal ones in response to mechanic’s feedback. The adults that buy these bikes, and the mechanics that maintain them, provide World Bicycle Relief with feedback on improvements required. This leads to better bikes going into the Education Program. 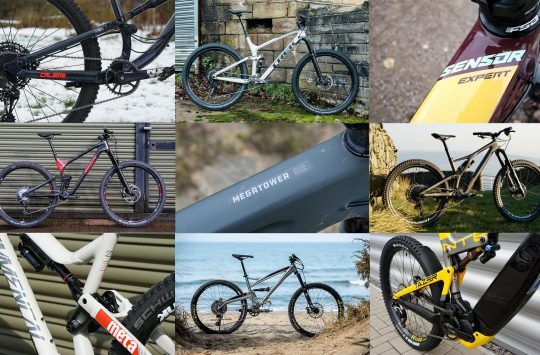 More bikes for children means more adults seeing the quality of the children’s bikes, these adults want them too, and so they also buy them. In this way, the two programs help feed one another in a cycle of demand creation and increased income. An adult buying a bike will pay between $150 and $200 depending on the country. 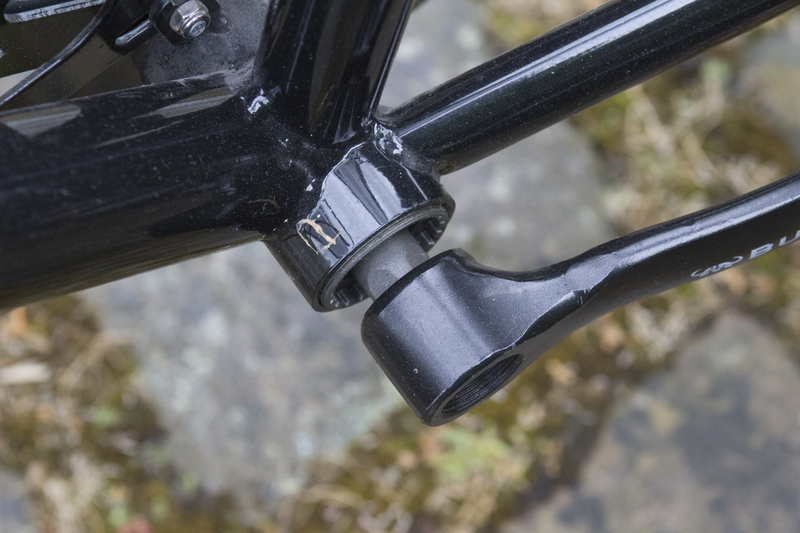 All bikes come with a bell. This bike has only a rear coaster brake, however feedback is that when pushing a loaded bike up or down hill, a front brake is needed for additional control. 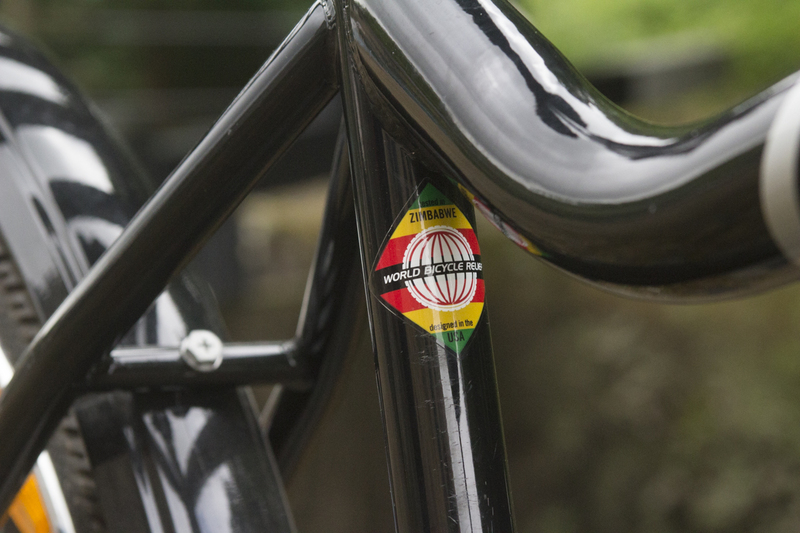 Originally World Bicycle Relief had avoided a front brake due to cables being just another thing to maintain. However, by providing it, those that want it can repair it, and those that are happy with just the coaster can leave it once the cable eventually fails. Racks are used for carrying people too. 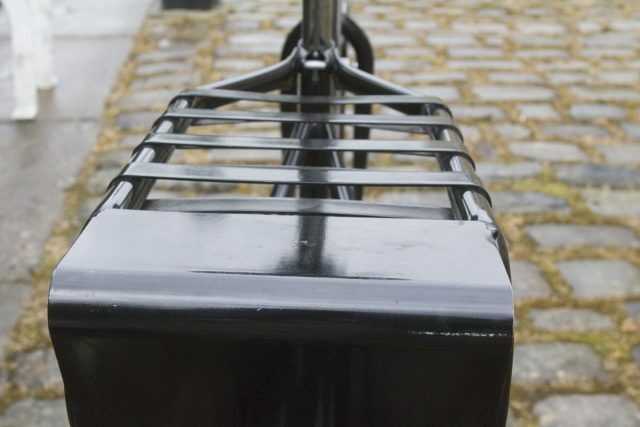 Carrying heavy loads is common, and this rack is certified up to 100kg – an increase on the racks provided on earlier models, and again a response to user feedback. 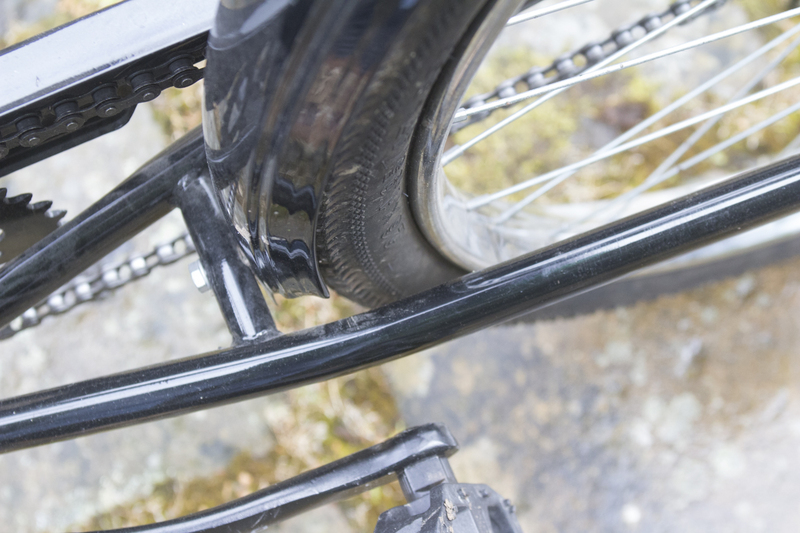 Wherever possible, the bike is made to last, or to be easily repaired. Older children will often use the rack to carry younger ones to school. 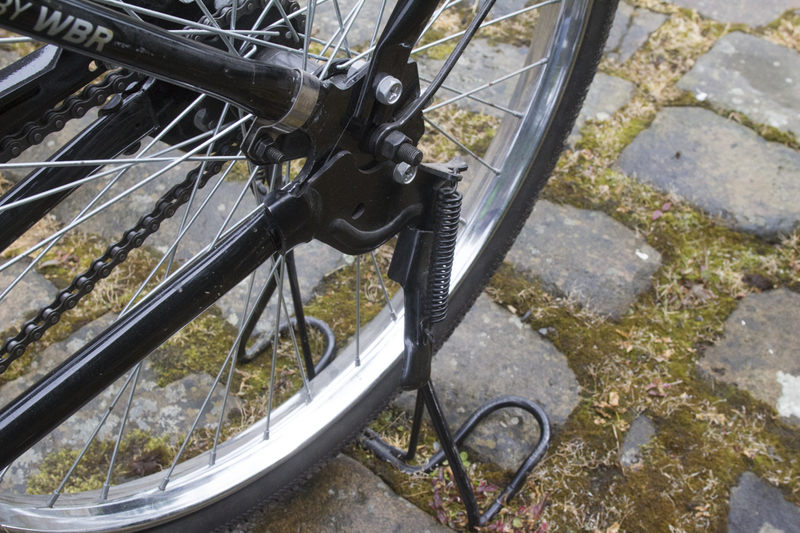 Anyone receiving a bike will also be given a flat spanner, pump and lock to help look after their bike. 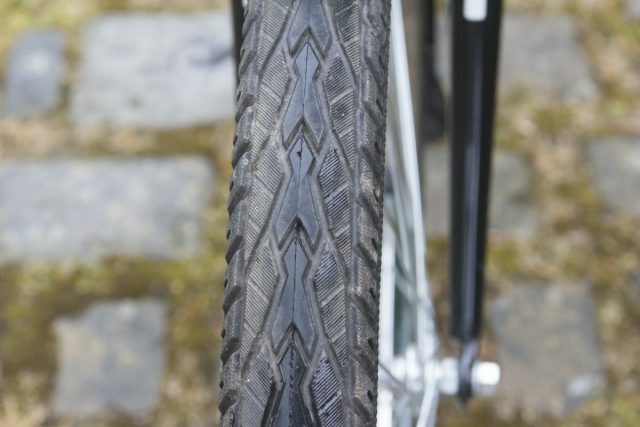 Tyres use inner tubes as solid tyres would be too harsh to ride. 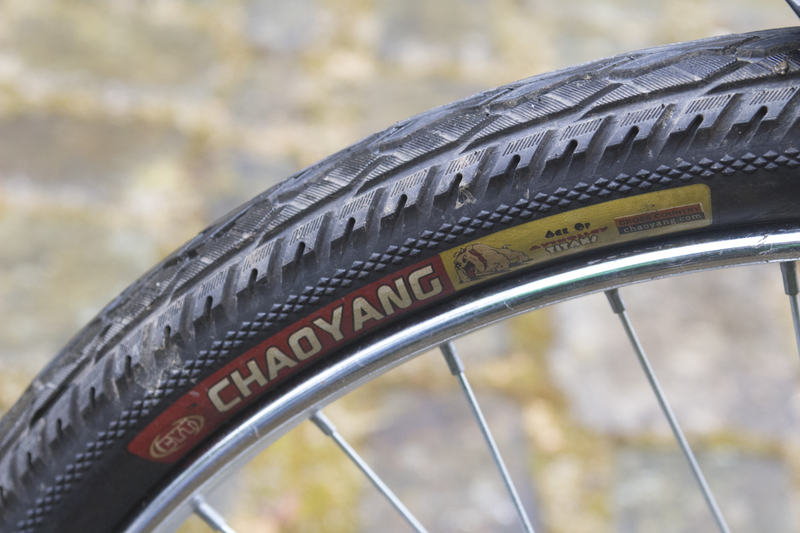 World Bicycle Relief is currently working with Kenda to provide an improved tyre with greater puncture resistance. 26 inch wheels are used because there are many more spares in this size available in Africa and the other countries where partner programs are run. 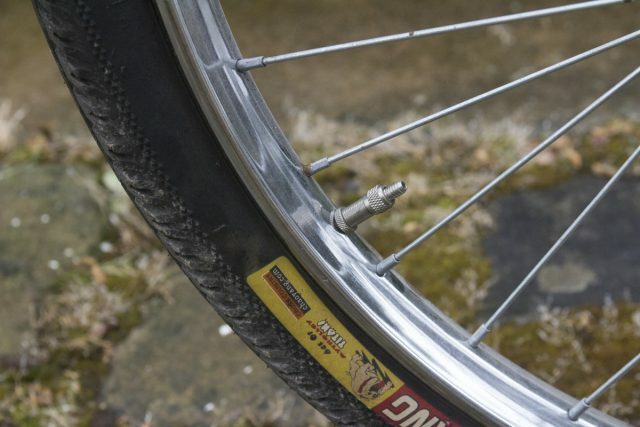 Rims are steel for easy bending and welding back into shape when needed. Buff, bend or weld into shape as needed. Old school Woods valve, now being replaced by Presta. 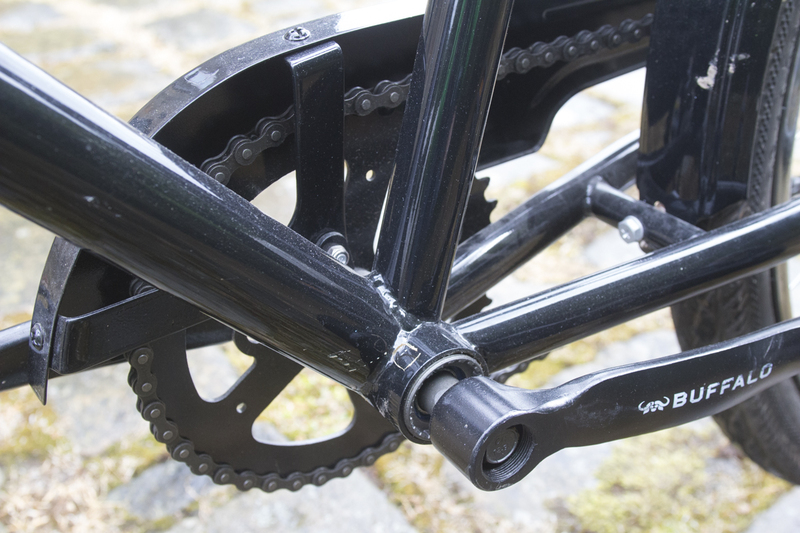 The square taper crankset has replace the earlier cotter pin models. While cotter pins could be easily put back into place with just a hammer, there was too much tendency to develop play in the cranks. 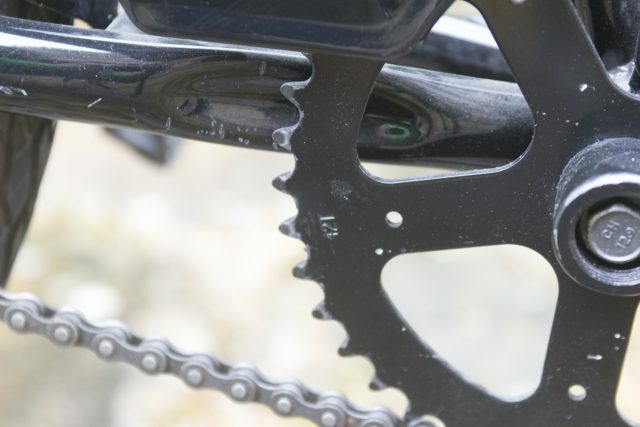 The mechanic’s kit has been updated to include the special tool required to fit and remove the square taper crankset, which has proven more reliable. 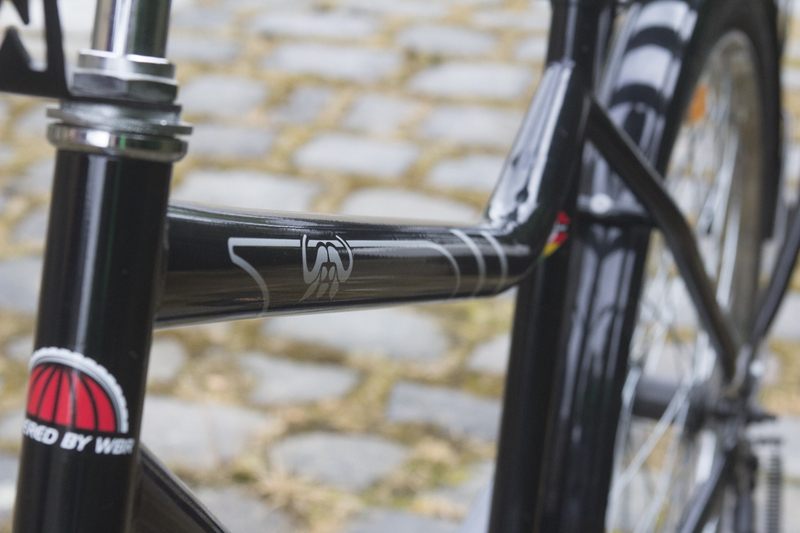 The bike is a single speed – what else would you have when building for durability. With practicality in mind, the bike also features full mudguards. There is also a kickstand which locks securely into place, making it easy to park the bike and load it up. Giant acts as consolidator of parts. The charity was started by SRAM co-founder F.K. 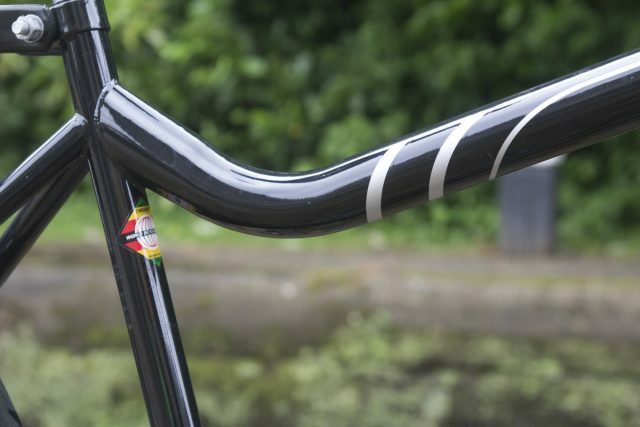 Day, and the charity shares office space with SRAM and benefits from design development by SRAM’s lead engineer for Road, Andy Samways, plus other engineers within SRAM. 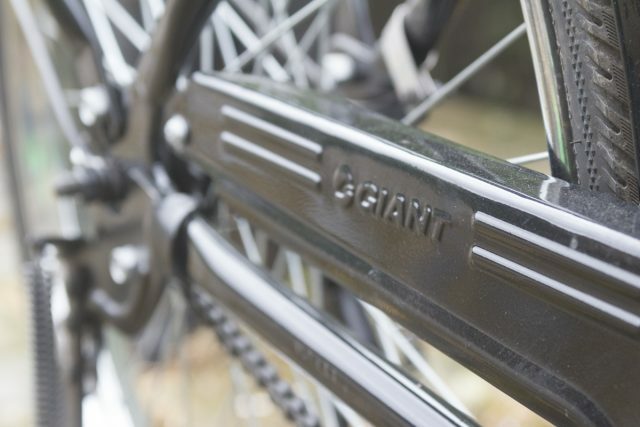 Giant acts as a coordinator and consolidator of components. Many other companies also provide donations and support. World Bicycle Relief Buffalo Bikes are black, although other colours are made for partner agencies. For example, Unicef buys pale blue bikes to give to midwives and healthcare workers. 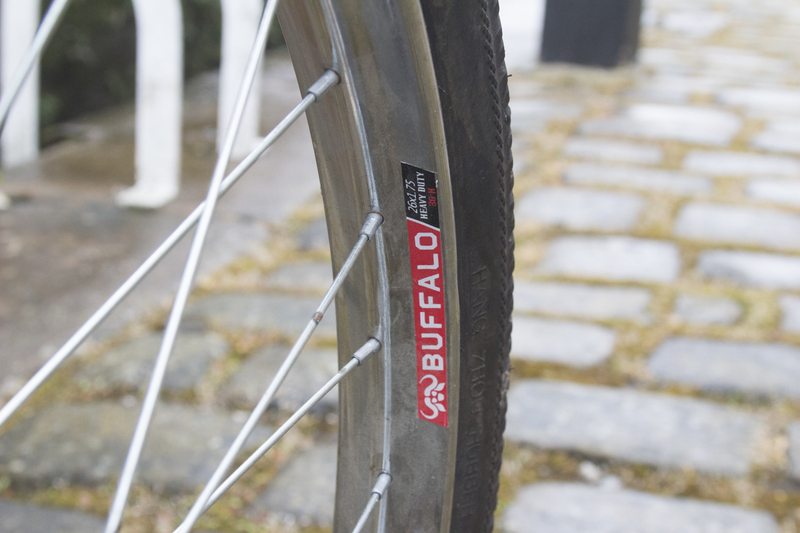 The Buffalo Bike’s reliability is proven, so charities and aid agencies looking to provide sustainable transport in developing countries are keen to partner with World Bicycle Relief. Weight is just under 50lb. If you fancy yourself as a cool cat who would like to own one of these, you’re going to need to go to Africa and buy one from a dealer there. 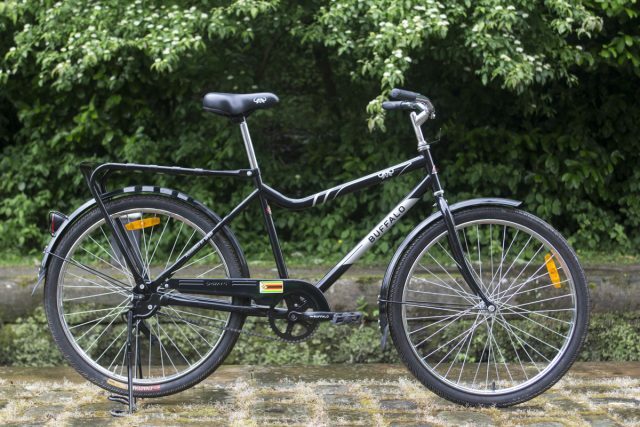 WBR are focused on getting these culturally appropriate bikes to the people that need them in the countries they were designed for – so they’re not wasting logistical and administrative resources on getting one to you. 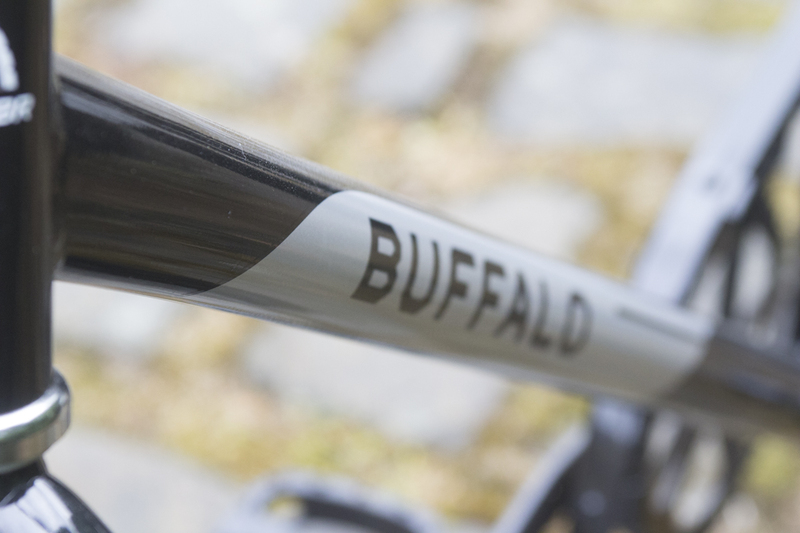 If you don’t want to buy one for yourself, but would like to give the gift of cycling, sustainable transport and access to education to someone who needs it, then a donation of just £95 will buy one Buffalo Bike. Of course, smaller donations are also accepted, and 77p out of every £1 you donate will go directly to the Education Program. You can help get bums on bikes. We had a bit of a ride on this bike today. 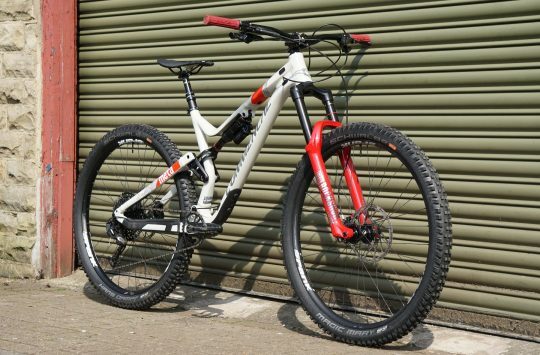 Fibrax’s Top Tips For A Spectacular Mountain Mayhem Plus 50% Off! 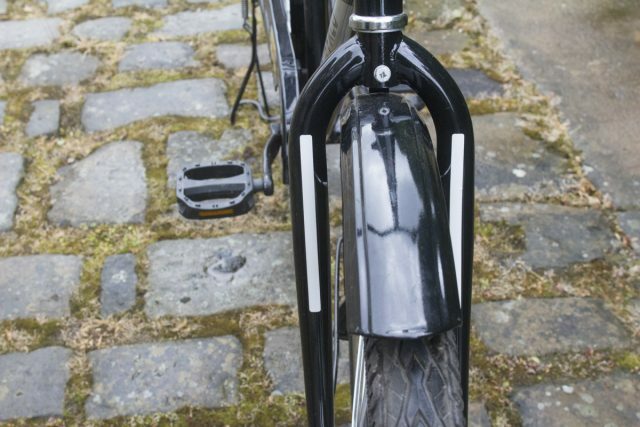 Nice idea, this came up on the forum the other day in a discussion of Dutch bikes.